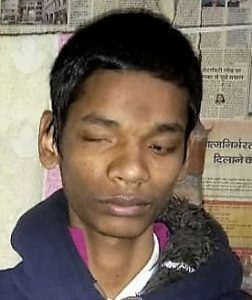 17 year old Ayush a resident of East Champaran, Bihar is totally blind. 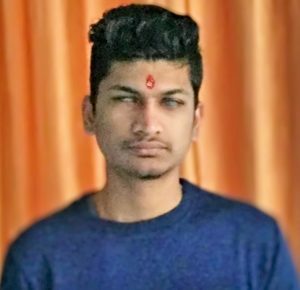 Born with a degenerating eye condition, Ayush lost his vision gradually over the years. He pursued his education from a mainstream school somehow with help from teachers and friends, who read out course material and notes to him. 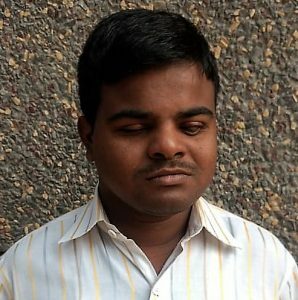 Since he wasn’t 100% blind, he managed to study and appear for exams with his limited vision. 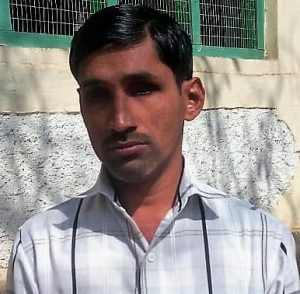 But at the time when he started preparing for his Class 12th, he realized the need for assistance in writing his exams. 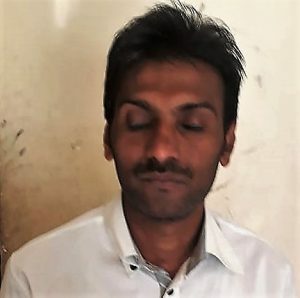 Up until this point, Ayush had never considered acquiring a disability certificate which would enable him to avail various provisions including scribe, as a visually impaired student. On one of his visits to the Venu Eye Hospital, Ayush was suggested to get in touch with the Eyeway Helpdesk for assistance. When he called the toll free helpline, Ayush shared his concerns about his 12th final exams, need for a scribe, a disability certificate and so on. He didn’t know where to go and who to meet in order to get everything required. 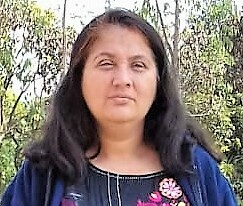 Eyeway counselor shared the list of district hospitals where Ayush could get a Disability Certificate issued after a medical examination. But unfortunately the hospital staff wasn’t helpful, and some even asked for a bribe. So the Eyeway counselor redirected him to a government hospital in Patna instead. Here too, after a wait of 20 days when Ayush didn’t receive his disability certificate, our counselor spoke to the official in-charge to make sure the staff cooperates. We received a positive response from the Medical Superintendent who assured us of a speedy issuance of the certificate. 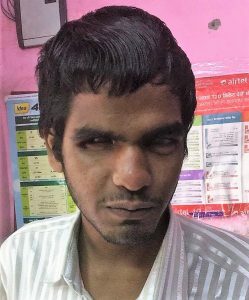 In the meantime, Eyeway counselor suggested Ayush to pursue training in computers which would enable him to function independently both in his academics and employment. 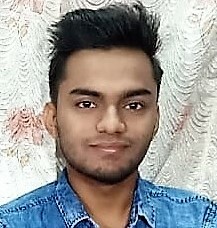 Ayush wants to secure a government job for his financial independence. 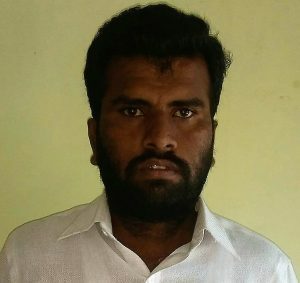 For this the counselor suggested him to start preparing for competitive exams alongside his computer training. To access study material, Ayush has been put in touch with National Association for the Blind (Delhi). 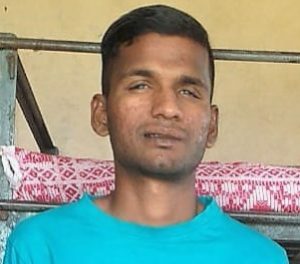 As for the computer training courses, he was asked to contact National Institute for Visually Handicapped in Dehradun.